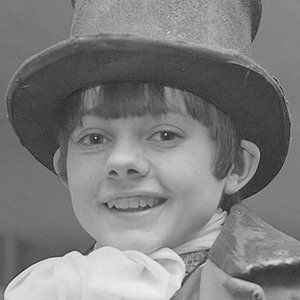 Child actor who earned an Oscar nomination for supporting performance in the 1968 musical film Oliver! 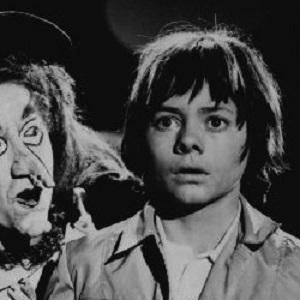 His portrayal of The Artful Dodger earned him an Academy Award nomination for Most Promising Newcomer. He was discovered by a theater agent while playing soccer as a child. 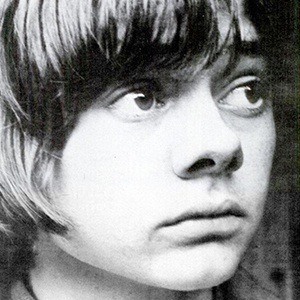 He had his best-known adult acting role in the 1991 film Robin Hood: Prince of Thieves. He married his second wife, Claire Harding, one year before his death. He co-starred in the popular children's show H.R. Pufnstuff with Billie Hayes.